Interested in an Easy Way to Trade in the Stock Market? I use the convenient Robin Hood app. 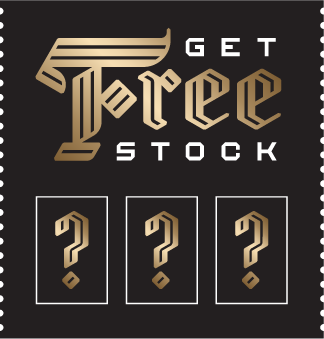 receive a free, random stock when you sign up! transfer funds in/out in < 1 day! View All Google Search Terms for Your Website… with Google Webmaster Tools! Essay Writing Service on Where Can I Print Business Cards Online? Essay Writer on Where Can I Print Business Cards Online?